Hi there! 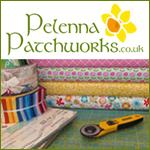 I'm Rachel from www.thehollywoodsew.com a freelance costume maker, dressmaking teacher and dressmaking hobbyist. I also have a 16 month old son who loves to pull my projects off my sewing table! 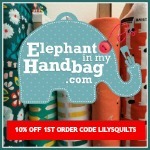 I was so excited to pick out my goodies from Abakhan thanks to Lynne at Lily's Quilts. I knew I wanted to make a silky emerald evening dress inspired by this one Keira Knightley wears in "Atonement". I thought it was probably too specific a fabric to find but after a quick search on their website I found the perfect fabric. I picked out five metres of the silky satin 145cm in emerald as the description read "looks and feels like silk" it was a gamble but I went for it and when the fabric arrived it draped beautifully like silk. I want to order other colours now. I also got matching Superstitch thread in emerald. I haven't used Superstitch thread before but I can recommend it now for dresssmaking as it is very strong and smooth to work with. I already had some metal snaps so this dress only cost me £20 in supplies, you gotta love Abakhan for that. Here is the finished dress modelled by my stunning sister. 1) Slash and spread skirt: the pattern I am using is much narrower in the hem than the "Atonement" dress I am recreating, so to add some fullness, although not as much as the original as I find it to be a little too dramatic for my taste, I used the slash and spread technique. 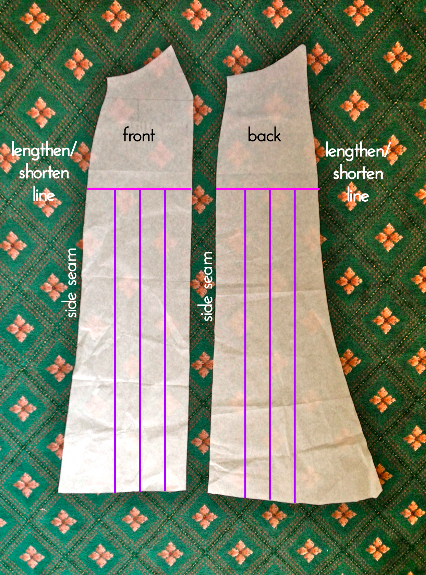 Draw three evenly spaced lines, not including seam allowances, vertically down the front and back skirt pieces starting at the lengthen/shorten line down to the hem. Cut along the lines. Spread the sections out evenly with around 2" in between each section when you pin/weight the pieces down to the fabric. The larger your gaps the fuller the lower part of the skirt will be. 2) Cut the fabric on the bias: dresses were often cut on the bias in the 1930's as it gave a very flattering, slinky silhouette. Invented by fashion designer Madeleine Vionnet, bias cut means to cut the fabric on the diagonal, 45 degrees to the warp and weft threads as opposed to cutting the fabric on the straight grain (parallel to the selvedge) or cross grain (perpendicular to the selvedge). Lay the pieces out as per the cutting diagram but rotate them diagonally 45 degrees to the selvedge. I didn't cut the insert or the straps on the bias as they need to be sturdy enough to hold all the larger pieces together without stretching. 3) Reverse insert: use the matte (wrong) side of the fabric for the diamond shaped insert on the centre front of the bodice to emulate the original dress. 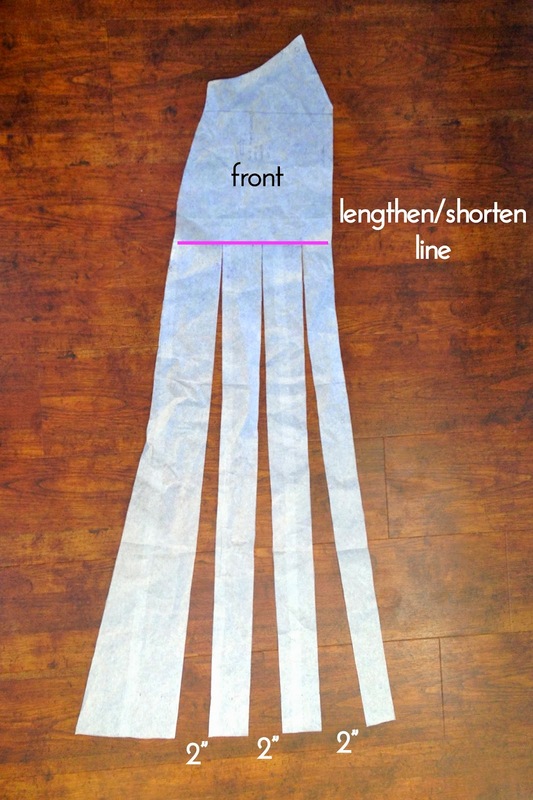 4) Make sash: as shown in the diagram below use the remainder of the fabric (I bought five metres total) to create the sash by squaring off the sides with a snip and tear and cut the piece in half length wise. 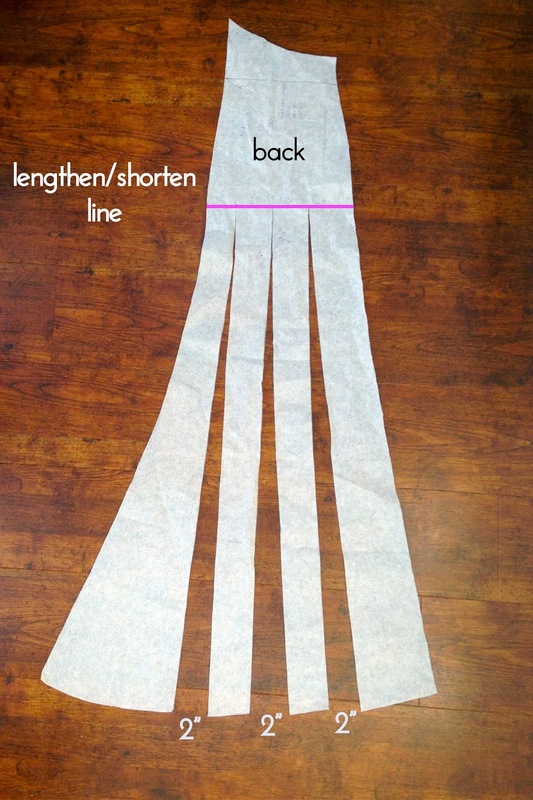 Sew the two long strips together at the ends to make an even longer rectangle and hem all around. Tie around the waist and then wrap around the hips and knot in the front. After making these pattern alterations just follow the pattern instructions for the construction of the dress! You can find more about this project over at my blog here. 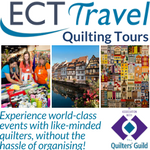 Thanks to Abakhan and Lily's Quilts for hosting this project. What a beautiful dress! I remember thinking how gorgeous that colour was when I watched it. I had caught a post before, I think on wesewretro, and was amazed by this striking dress. I think you did a fantastic job interpreting the original dress, love the color, and I bet it feels lovely to wear such a slippery dress. The bias but looks very highclass. Well done! This is a brilliant post, so well explained. Thanks! This is so beautiful! Keira's dress is one of my all-time favorite movie costumes. So gorgeous and striking. I'm envious you now have one of your very own! Oh my goodness - that is amazing!!! The dress is beautiful and your sister looks fabulous!